Landon Brinkley's dreams are all coming true. She's landed an internship with the fabulous Selah Smith, event planner for the Hollywood elite, taking her from small-town Texas to the bright lights of LA. Landon soon finds herself in a world in which spending a million dollars on an event - even a child's birthday party - is de rigueur and the whims of celebrity clients are life-and-death matters. At first, the thrill of working on A-list parties and celebrity weddings is enough to get Landon through the seventy-five-hour workweeks and endless abuse at the hands of her mercurial boss. But when the reality of the business reveals itself, she's forced to make a choice: do whatever it takes to get ahead, or stay true to herself. Drawing on the author's real-life experiences as an event planner to the stars, Party Girl takes listeners on an adventure among Hollywood's most beautiful - and most outrageous - people, revealing the ugly side of Hollywood's prettiest parties. 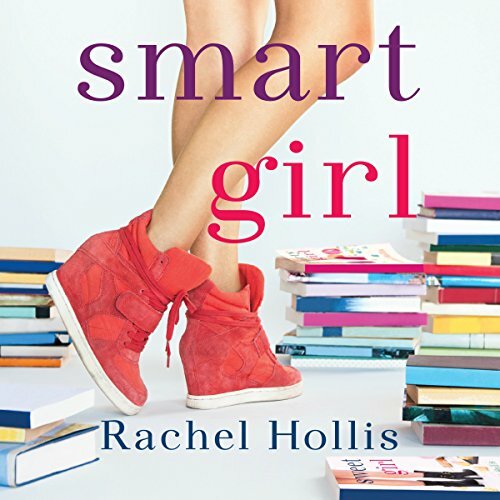 ©2014 Rachel Hollis (P)2016 Brilliance Audio, all rights reserved. Landon Brinkley's dreams are all coming true. She's landed an internship with the fabulous Selah Smith, event planner for the Hollywood elite, taking her from small-town Texas to the bright lights of LA. Landon soon finds herself in a world in which spending a million dollars on an event - even a child's birthday party - is de rigueur and the whims of celebrity clients are life-and-death matters. Max Jennings is in a bad mood. It's not anything you did; it's just that secrets from her past make it her natural state of being. But she's not going to talk about it or share her feelings, so don't bother asking. Max's bad mood means that very few people actually truly understand her or know that her secret dream is to be a pastry chef. When a rare opportunity to work for world-famous Avis Phillips presents itself, Max jumps at the chance. Brilliant designer Miko Jin is a hopeless romantic. She's spent most of her life falling in love over and over again...with the men she finds in the pages of her favorite novels. When Miko meets Liam Ashton, it's love at first sight. At least, for her. Sure, the two of them are polar opposites, and yes, he seems to be dating someone new each week. But Miko knows what true love is and that you can't rush it - after all, what she lacks in real-world experience, she makes up for in book smarts.